Their Little Feet Will Follow In Your Footsteps. That’s why there’s no greater investment you can make in your child’s future right now than your own personal growth. There is absolutely nothing else you could spend your hard-earned money on today that would do more for your child’s success in life than you making the commitment to heal, evolve, and unfold into your fullest potential, because that means your children will do the exact same thing. There is nothing you could buy that would give them a better chance of success in life than you being able to love them, and your partner, in a healthy way. 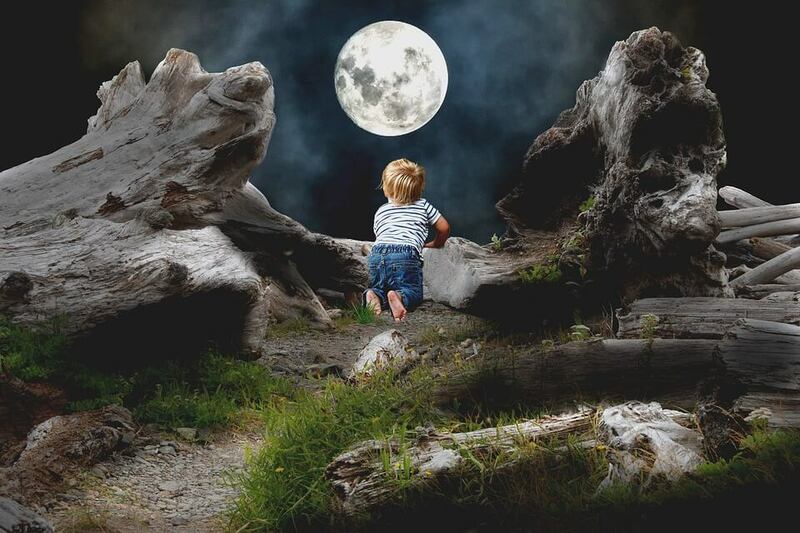 You see, our children will inherit everything from us; our insecurities, our fears, our lack of or rigid boundaries, our habits, and especially our beliefs about our own worth. I will help you become aware of the ways you are limiting yourself or creating conflict in your life. I can see patterns, sense gifts, and lovingly guide you to your own personal greatness. Whether that’s understanding what’s typical behavior for your child or improving your marriage, venturing into a new career or just feeling joy with your life the way it is, I will help you see exactly what you need to thrive. I believe it’s possible to find a happy relationship again without ever leaving the one you’re in. Support for you to reclaim your voice and have your needs met, which also serves your close relationships. Learn how to truly love & empower yourself! Whether you just need some guidance on your specific challenges or if you’re struggling to keep your cool, I’ll provide the gentle support you need. Does it feel like divorce is the next step or you can’t get on the same page? I help couples transform their marriage the same way I did. I even wrote a book about it! I believe that you already have all of the wisdom you need but there are layers of doubt and conditioning that are blocking you from accessing it. Your physical body is also in a cage of stored emotions. I will assist you to begin to become aware of this emotional weight and teach you how to channel it in healthy ways as well as identify what it means. Depending on your individual needs, we can have as few or as many sessions together as you would like. We’ll have a phone call & I will mix prompts and observations that assist you to become aware of deeper root causes and recurring patterns, depending on the conflict you are currently facing. Email support is also provided in-between our sessions. My own experience with awakening was messy, and I’m the kind of person that likes to see the best information in one place. I’ve gathered everything I’ve learned and will offer you the best practices I’ve found to transform. This is a process of healing layer by layer. You can also choose to be guided through my 10 Module Online Course. Parents hire me to help them use their relationships for personal growth, so they can put an end to painful generational patterns and enjoy their marriage while best supporting their children. I can see through their current conflict to identify the overall patterns at play, so they can focus their attention to heal and grow in those specific areas which creates real change quickly. I had a fairly typical childhood, including parents that did their best, which I believe almost all parents do. We were homeschooled, spent most of our days in the pool or playing in the woods, traveled and went to museums–we had what sounds like an idyllic youth. Until I turned eight, and my parents turned my world upside down by getting divorced. Unfortunately for almost all of us, the culture I grew up in believed in training a child to comply, to conform, to contort to not only please our parents but with the idea that it was necessary for our success. This meant that my parents didn’t even know what it meant to be empathetic or mirror my strong emotions. Allowing me to be authentic seemed to be a foreign concept. My story is not unique and I don’t share it to blame my parents in any way. They did what they thought was best. I’m in my 30’s and only NOW re-discovering who I am: what I truly love, what my gifts are, and my purpose. I’m only figuring this out now because of my journey into motherhood. As soon as I found out I was pregnant with my daughter, I knew at my core that I didn’t want to shut her down the way I was, or burden her with adult responsibilities, but I wasn’t sure how to not do the same damage. A few months after she was born I watched Dr. Shefali Tsabary on Oprah, and subsequently devoured her book, The Conscious Parent. I realized she was speaking this inner knowing I’d had all of my life, that parents are here to usher their children into adulthood, but not to interfere with their soul’s unique blueprint by inadvertently passing on their own pain from THEIR childhoods. 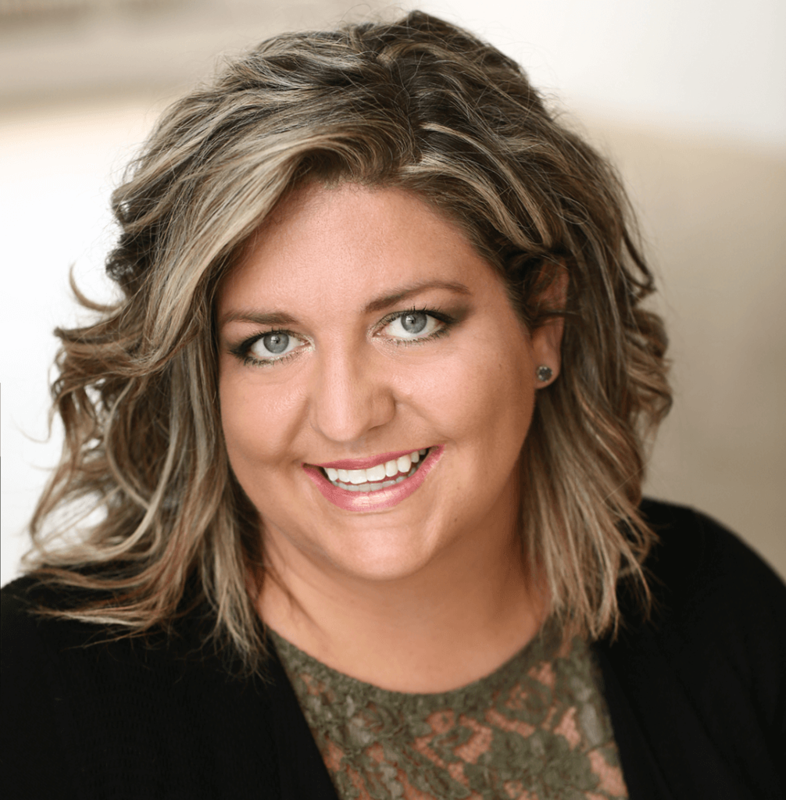 I’m also the founder of an organization that supports clients and coaches by matching them with the exact support they need, The Family Alchemists, and the author of The Authentic Wife: Uncaging Yourself Through Marriage. Realizing I was living in a cage of conditioning and inherited fears has allowed me to notice that the door was open, to rediscover my wings, and take the courageous flight out into the unknown. I no longer contort or conform to make everyone else comfortable. I’ve discovered that I only want to be loved by people who love the authentic me. I’ve discovered what love really is. This took my marriage from the brink of divorce to a powerfully aligned spiritual partnership that has freed BOTH of us in the process. Our relationship has never been better or more supportive than it is right now! I would love to gently guide you on your own journey and use my intuitive gifts to help you discover your invisible cage, re-claim your wings, and take flight. I’d be honored to support you while you learn how to fly. Are you ready to uncage yourself? Right this way! 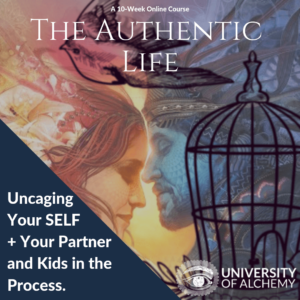 The Authentic Life: Uncaging Your Self + Your Partner and Kids in the Process! This online course is geared toward my 1:1 clients to go through as we work together, but you can take it on its own as well. 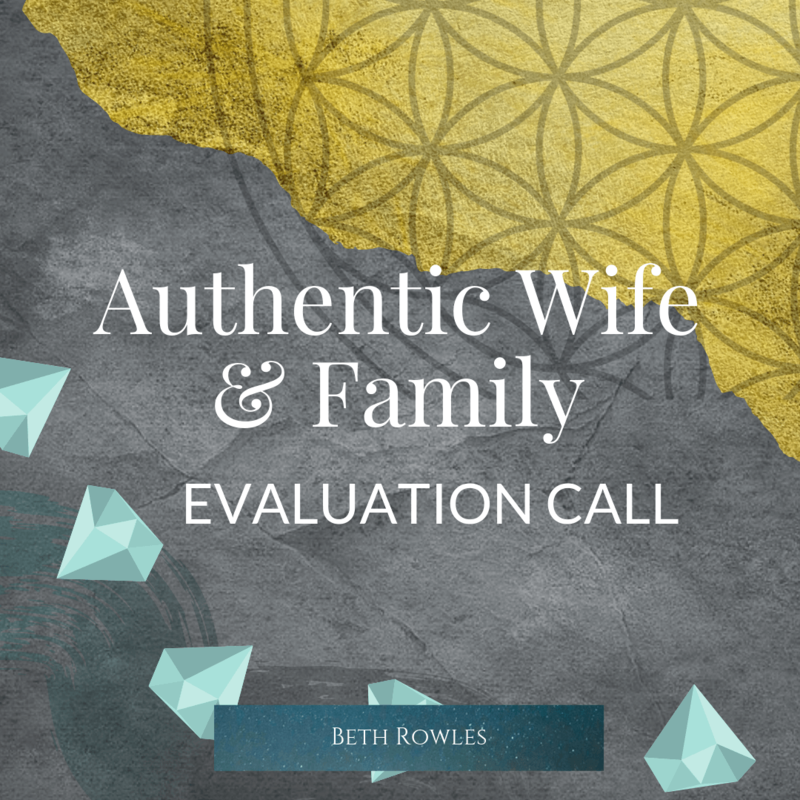 Are you a husband or wife looking to enhance connection within your family and marriage? Mentoring is not a one-size-fits-all process. I’ll be your biggest cheerleader and find the best ways to serve your specific needs so you can live an empowered life! Know what conditions set the stage for anger and how to express that anger in a healthy way so you can hold fearless boundaries in the face of unconscious behavior. I can tell you what your child needs and when they need it so you can have a clearly defined partnership when it comes to raising your children. To raise a successful adult that can set and hold healthy boundaries, modeling self-care is paramount. We’ll work to understand why you aren’t making yourself a priority and uncover any guilt you may feel about leaving your children. I’ll teach you how to ask for and get what you want, starting with clearly identifying what you need. Through our work together, you’ll learn why you’ve stopped trusting yourself and how to regain that trust. Learn more about my philosophy on conscious parenting, marriage, personal growth, authenticity, and more. As a conscious parent, you’ll do everything in your power to give your kids the best life possible. This quiz looks at an overview of your marriage and home from your child’s perspective, to see how likely it is that what they are experiencing now is going to affect them in the future. The use of stoplight charts negatively impact the child at worst and are an ineffective tool in managing classroom behavior at best. There are a variety of different evidence-based programs that teachers can utilize instead, and some that encourage the added component of mindfulness to take self-regulation and cognitive ability a step further. Work with your teacher and school to help them help your child today. “Beth is incredible! 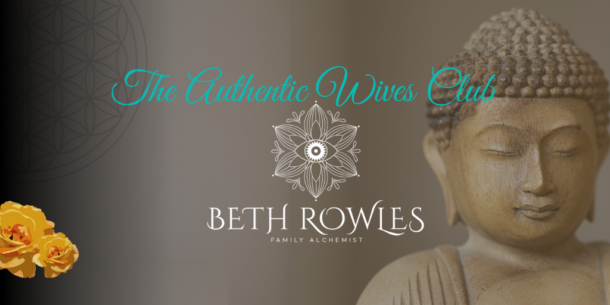 She has a unique way of authentically aligning with her clients in a calm and connective state allowing the client to feel safe and supported. 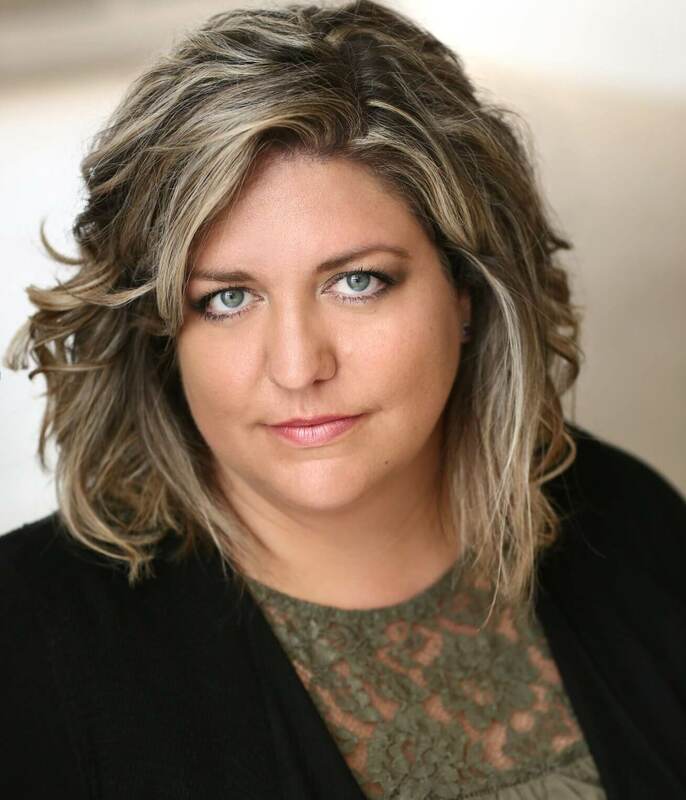 Would recommend her parent coaching to anyone seeking to move to the next level of conscious connectedness with their children or in any relationship they are feeling stuck.” C. M.
Beth is a breath of fresh air! She could see where we were stuck and why. She guided us through resolving issues that were affecting us personally and professionally as we are business partners, too. We’re so grateful for her! J. J. “When I think about my life and my parenting now, I feel strong, confident, loving, as though I can better manage the the little things along with the giant crisis’ that tend to occur; I feel like I’m more empathetic with my child and recognize my own triggers and barriers in my parenting choice more often.” D.J. Thank you for helping me to see that my husband’s behavior was out of my control. Releasing him has brought both of us freedom. I’m happy to know how to move forward. H. C.
Do you find yourself more and more resentful of your husband since the kids arrived? Are you totally disconnected, wondering why the experts keep telling you a date night and a loving text is all you need? I’ve been there. Once the kids came, a big divide grew every day, fracturing our marriage. An imbalance in bearing the burdens, neither of us getting any real self-care, and clashing views on parenting drove us to fight or bicker non-stop, and divorce started to look like the best option. 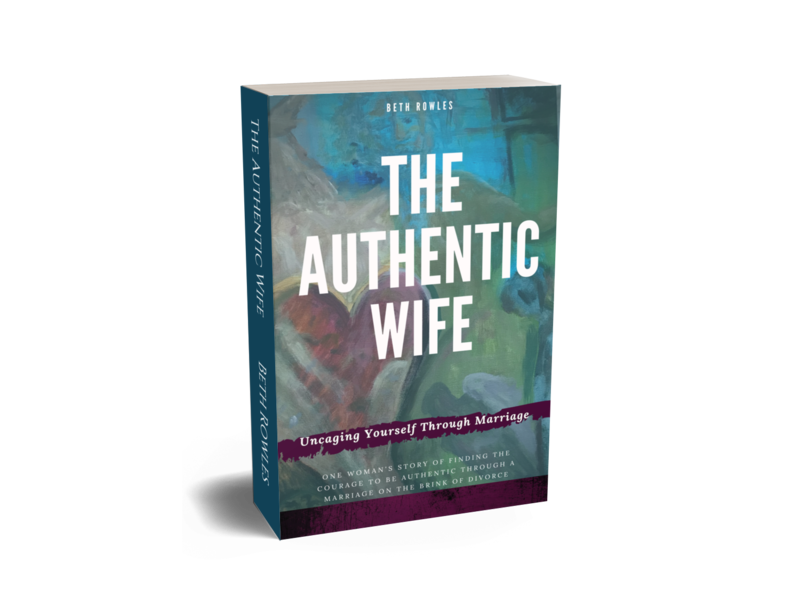 The Authentic Wife is a vulnerable journey into how I learned that staying in my marriage could support me to uncover my authentic self and take the power back for my own happiness. Once my biggest trigger, my husband ended up being the greatest teacher and healer I’d ever had. This raw journey ultimately saved my marriage and my children from the intense suffering I had experienced as a child of divorced parents. Are you going to judge me or follow me around and critique my parenting? No, not at all. I hold absolutely no judgement! This isn’t about shaming or making anyone feel yucky, this is about finding solutions and ways to make your reality match your vision for your family. I care about you and want to help you live your sweetest life possible. Through that, your children will thrive. Effective communication is my thing and I am able to give you practical tools and tips, especially for those maddening 0-6 years — which are my specialty. This sounds like therapy… is this therapy? No, this isn’t therapy. Therapists often go to coaches! Some clients go to a therapist and a coach at the same time, depending on their histories and any traumas they’ve experienced. Coaching is more in the field of Spiritual Psychology — together we will take care of the whole you: mind, body, and spirit. Some therapists view the client as needing to be fixed, and eagerly hand out a diagnosis. I view you as already whole and full of the wisdom you need to heal and achieve what you want. Also, my goal is never to have a life-long client. I want you to feel relief now AND be able to find it on your own, too! Will you work with my child? I would love to talk with your adolescent child if they need support, but a younger child’s transformation almost always depends on the parent’s transformation. If your child has special needs, please visit The Family Alchemists to be matched to a coach, mentor, or advocate that can best assist you. I don’t see a time that works for me on your schedule, do you have anything else available? I will make an attempt to work with your schedule if I can, just contact me! Almost no time is totally out of the question. Young kids test us because they are relentless in getting their needs met, but that often clashes with our own agenda. To meld our two worlds, we have to enter theirs first before they’ll cooperate. For young kids, this often means through PLAY! Likewise, if it’s your husband or wife that isn’t a “good listener”, I can help you enter their world, too! Get My Parenting & Relationship Tips Free! Have a burning question about your child or marriage that can’t wait? Send it to me now and I’ll get back to you within 24 hours! There’s no amount of private education, gifted programs, music, sports, or dance classes that will circumvent the fact that we inherit limiting beliefs and our sense of worth from our parents, and will live out their patterns to some degree when we become adults. The greatest investment a parent can make in their child is their own mental, spiritual, and emotional health.